At First Mennonite, our children are a precious and important part of our community. Children are often asked to share their musical gifts, to read scripture, or to act as ushers and collect offerings during the worship service. 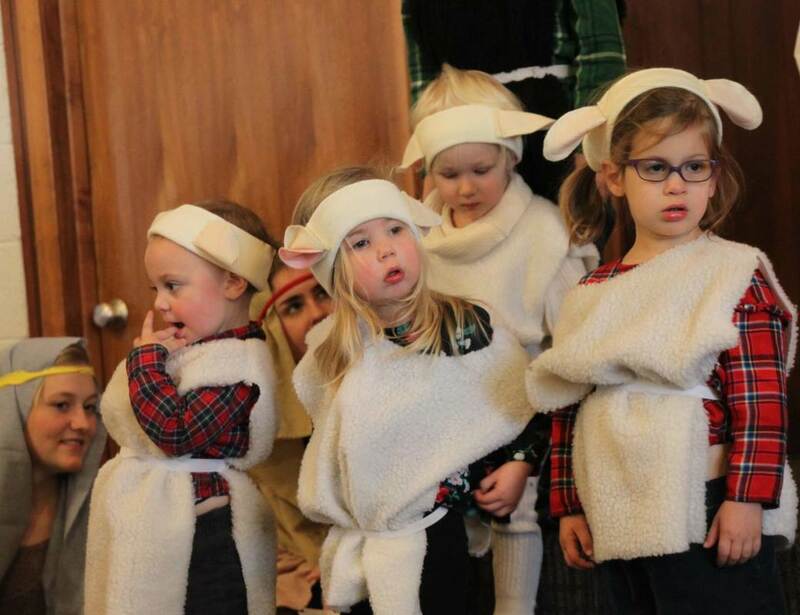 There is something for the smaller children in every worship service, such as a children’s story. Childcare is available for toddlers up to age 3 during the service. During the Christian Education hour, there are classes offered for all ages, beginning at age 2. These classes begin meeting in mid-August and continue through the end of June. There are no classes in July and early August. Our mentoring program involves the total church body in our personal and collective FaithNet. For some, this means finding special friends as mentors; for others it means being responsible to each other as mentors in the faith through our daily lives and church activities. 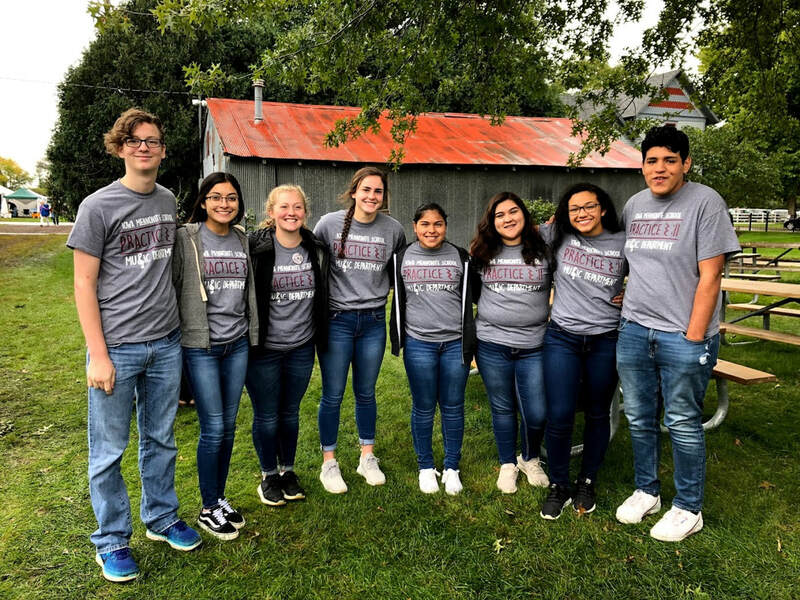 Outside of the regular Sunday mornings, groups of children and youth meet at other times for fellowship, service projects, spiritual formation, and just plain fun. 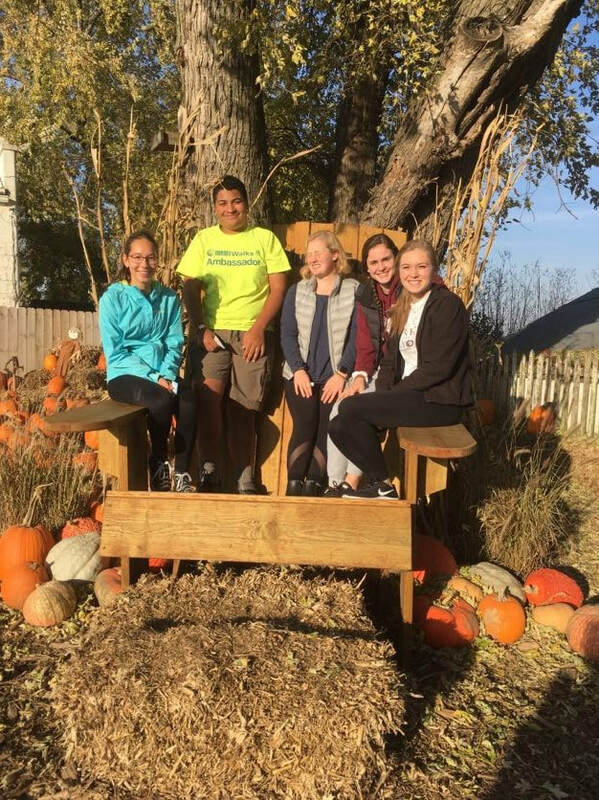 These groups include Kids Who Care for second through 5th graders, Junior Mennonite Youth Fellowship (JrMYF) for 6th through 8th graders, and Senior Mennonite Youth Fellowship (SrMYF) for those in high school. A highlight for the Sr. high group’s experience is attending a national youth convention every two years. In the off year, the group goes on a service trip. These trips have led them all over the United States including Chicago, Kentucky, Toronto, Minneapolis, Denver, and Portland. Preschool – 5th Grade, meets in education wing, lower level. for children from pre-school through 8th grade. Many of the suggested books are available at the FMC library.